As a forensic reconstructionist, Rory Moore sheds light on cold-case homicides by piecing together crime-scene details others fail to see. Cleaning out her late father's law office a week after his burial, she receives a call that plunges her into a decades-old case come to life once more. 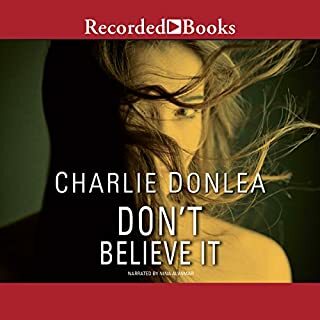 Set in a small, picturesque North Carolina town, Charlie Donlea's suspenseful debut novel tells the haunting story of a murdered law school student, the reporter assigned to her story - and the intimate connection that comes when the living walk in the footsteps of the dead. "No suspects. No persons of interest. Just a girl who was alive one day and dead the next." 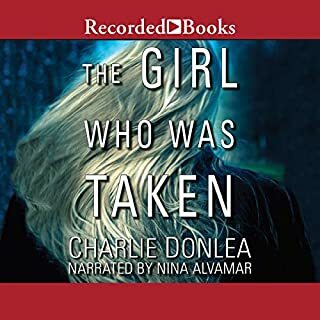 ©2016 Charlie Donlea (P)2015 Brilliance Audio, all rights reserved. Lyrics to “She Don’t Like Roses” used by permission of Christine Kane. What was one of the most memorable moments of Summit Lake? When Becca's murderer sits down with the letter she wrote to her unborn daughter. The one thing I regret about this book is that it brings up the letter quite a few times but never says what the letter says but I guess anyone who has or ever thought about having children can kind of fill in the blanks. What does Shannon McManus bring to the story that you wouldn’t experience if you just read the book? I thought she did a very good job narrating. I have listened to her narration of other books and I think this may be her best performance. Maybe not in one sitting but I did listen to it in one day. I thought this was a very good book. I've looked at some of the other reviews that say it's a novel or unique idea but I really didn't see it that way. To me this book is the classic love triangle. The book makes the murdered girl kind of a flirt so the third party to the triangle although kind of predictable could possibly be another. There is a lot of secrecy surrounding this girl and the relationship she has with her baby's father. There are a few things that happened that made no sense to me whatsoever (i.e. : the victim left her diary/journal at a local cafe and instead of turning it over to the police the shop owner hid in in one of her cookbooks...HUH?). Anyway I did like the writing style, the book moves along at a pretty good pace. I liked the way the author go back and forth between past and present and did not find it at all confusing. With each new chapter he says the number of months or week or day before the murder. Or in the case of the investigative reporter he stated how long since the murder. He also gives the reporter a similar but not the same kind of story of her own which makes her look at this case a little more personal and I think with more empathy. I purchased this book on sale for $4.95 and it is certainly worth that. I would RECOMMEND this book especially if you read this review while it is still on sale. No. The story line is transparent, geared toward twenty-year-old audience. The narration is awful, she actually sounds like she's READING, which is monotonous. I have had to turn it off while driving because it puts me to sleep. That, and the "valley girl" dialect that creeps into several of the character's voices. Completely detracted from a story line that was so-so to begin with. Was Summit Lake worth the listening time? 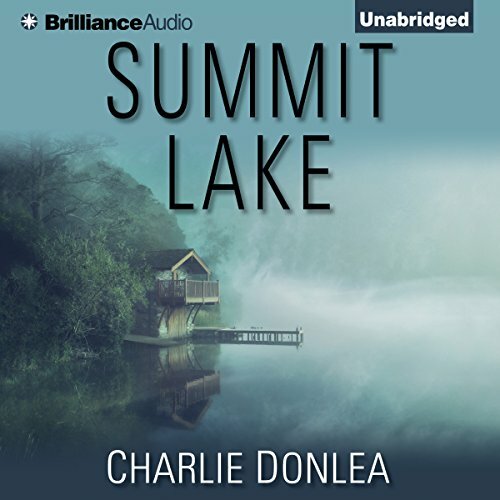 Where does Summit Lake rank among all the audiobooks you’ve listened to so far? Among the best. 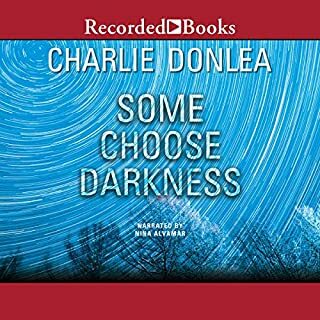 The story is original and interesting, and the temporal converging of past and present narratives unfolds in an unique, thoughtful manner that consistently engages the reader. 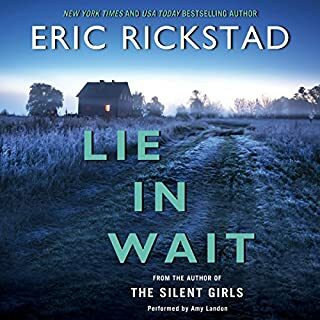 The characters are interesting, well-bounded, three dimensional, and - with the exception of Becka's murderer - likable and genuine. The interpersonal dynamics are fantastic and developed excellently (both by the narrator and the author). The story is always interesting and the ending is so, so good,It is unexpected, but analytically supported and developed by the narrative. The moment you find out who Becka's murderer is. Brilliant. 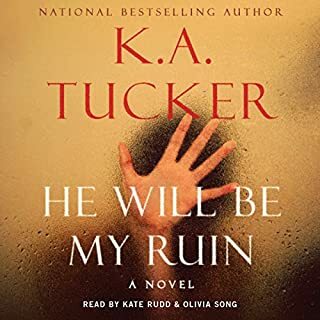 The ending when Kelsey finds the dwelling of the murderer and the death of Becka and the circumstances surrounding it jointly unfold to reveal the twisted mind of her killer. 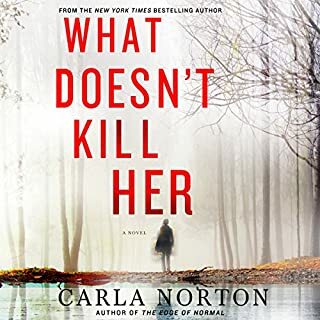 If you enjoy thrillers and mysteries, you need to read this book. This has enough twists and turns to make you always wonder "who" was the murderer. I look forward to her next book. An entertaining listen. Just not as creative as I like my fictions. It's good... just not great. The mystery is why this book has any positive reviews. It's poorly written, unrealistic, and the characters are not sympathetic. Don't bother. I had to finish it because I needed to know if it improved. It does not. It starts out so good but half way through I found myself yelling ‘wtf’ because the storyline was soooooo ridiculous. I like this author- but beware of this one. A must read! Questions strike your mind the first minute you're listening. Surprises along the way. And you assume things naturally and that will take you aback in this amazing story. Would be a good story if it didn't jump all over. I was hopeful when the book started with PART 1. Within 5 minutes the story was jumping all over time and places. I made it through 6 chapters before I gave up on trying to keep track of the WHO WHAT and WHERE. I had a hard time getting into the book due to the nararator's voice. Had to restart it several times. Voice sounded whiny to me, at times nasally, but the book itself was very good. I think I would have enjoyed it a whole lot more had I read the book in place of listening.